Pale straw color. 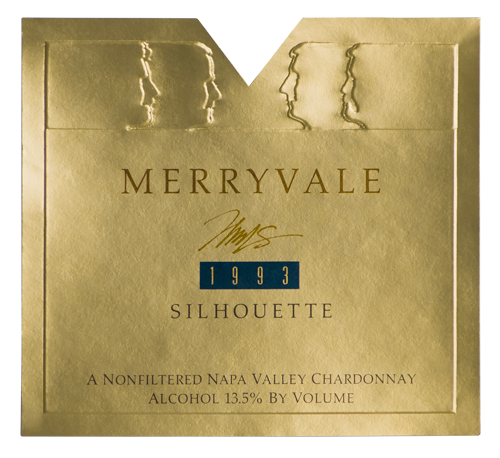 This wine exhibits very concentrated aromas of apples, lemons, allspice, coconut and sweet vanilla. Hidden behind are hints of fresh blossoms. This is a focused wine with great complexity and concentration balanced perfectly with delicacy, freshness, and elegance. Very full on the palate, it continues to gain interest with airing. Truly a wine which will be even more exciting with continued cellaring.